Michigan Attorney General Bill Schuette said it was "inexcusable" for Stein to put voters "at risk of paying millions and potentially losing their voice" in the electoral college. After Michigan Attorney General Bill Schuette last week filed a lawsuit, actions by the state court of appeals and a federal court effectively ended a recount of the state's presidential election results requested by Green Party candidate Dr. Jill Stein. Schuette said Stein's "frivolous" request would cost Michigan taxpayers millions of dollars and "threatens to silence all Michigan votes for president," according to a statement issued by his office. Stein had quickly raised $4.7 million from supporters concerned about voter fraud in Wisconsin, Pennsylvania, and Michigan after experts believed voting in the three swing states could have been manipulated. In Michigan, the state Court of Appeals on Tuesday held that Stein was not an "aggrieved candidate," as required under state law to seek a recount. An aggrieved candidate, as defined by state law, could have won an election, except for mistake or fraud in the voting system. That ended a state lawsuit related to the recount, but a federal case remained. On Wednesday, a US District Court order dissolved a temporary restraining order that had allowed the recount to carry on — effectively ending all chance of a recount in Michigan. The federal judge said there was no basis for it to ignore the Michigan court's ruling and interpretation of election law. "The issues that [Stein and her supporters] raise are serious indeed. The vulnerability of our system of voting poses the threat of a potentially devastating attack on the integrity of our election system," Judge Mark Goldsmith said. "But invoking a court’s aid to remedy that problem in the manner Plaintiffs have chosen — seeking a recount as an audit of the election to test whether the vulnerability led to actual compromise of the voting system — has never been endorsed by any court, and would require, at a minimum, evidence of significant fraud or mistake — and not speculative fear of them." In a huge victory for Michigan taxpayers and the rule of law, this recount is stopped. 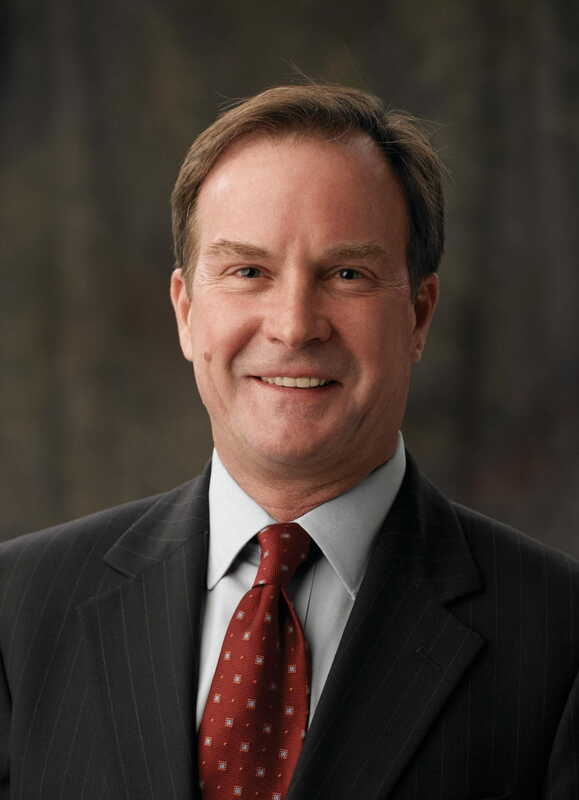 Schuette's lawsuit came in the wake of two other legal challenges to the recount filed Thursday by Trump's campaign and supporters in Pennsylvania and Wisconsin. The Great America PAC, the Stop Hillary PAC and a Wisconsin voter, Ronald R. Johnson, filed a lawsuit Thursday in federal court in Madison to stop the recount efforts underway in Wisconsin. The lawsuit argued that that recount was unconstitutional and threatened the due process rights of Trump voters such as Johnson, the New York Times reported.The lawsuit also stated that the recount may not be able to fulfill the Dec. 13 federal deadline, thereby jeopardizing Wisconsin's electoral votes. Trump's lawyers also filed an application last week to dismiss Stein's Pennsylvania recount request, stating that she did not have evidence of tampering with the state's voting systems and that her request put Pennsylvania at "grave risk" of not having certified its electors by the Dec. 13 deadline. In his lawsuit, Schuette asked the Michigan Court of Appeals to order the Michigan Board of Canvassers to reject Stein's request for a statewide recount of the election results on the grounds that Stein conceded she had no evidence of fraud or a mistake. He also filed an emergency motion with the Michigan Supreme Court asking to bypass the appeals court. Mich voters rejected @DrJillStein's candidacy and her refusal to accept verified results poses an expensive &amp;a risky threat to MI taxpayers.